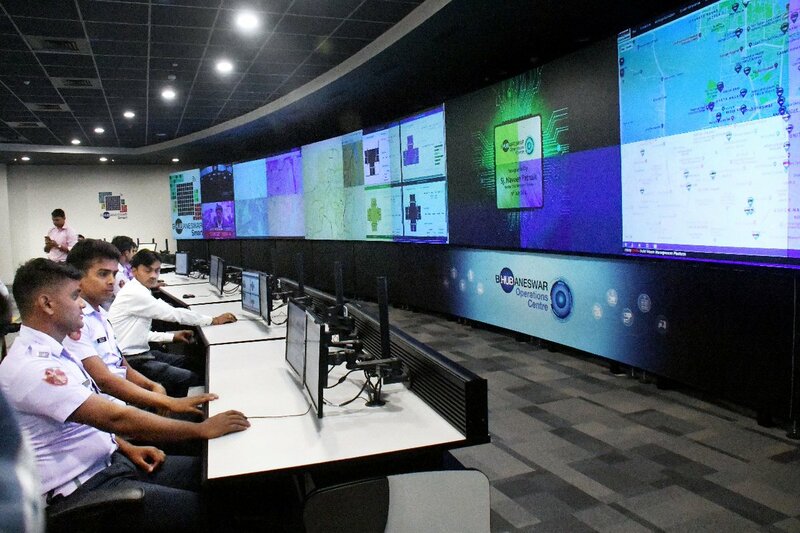 In order to streamline the traffic system of the capital city, the state has installed adaptive traffic signal control system or intelligent traffic system at 50 intersections of the city. Chief Minister Naveen Patnaik on Monday inaugurated it at AG Square here. This traffic system, a part of the smart city programme, will improve travel time reliability by progressively moving vehicles through intersections. It will reduce congestion by creating smooth flow of vehicles across intersections. It is run by solar power. Naveen inaugurated another major project Bhubaneswar Operations Centre along with Bhubaneswar Smart City Office at BMC Bhawani Mall Complex. 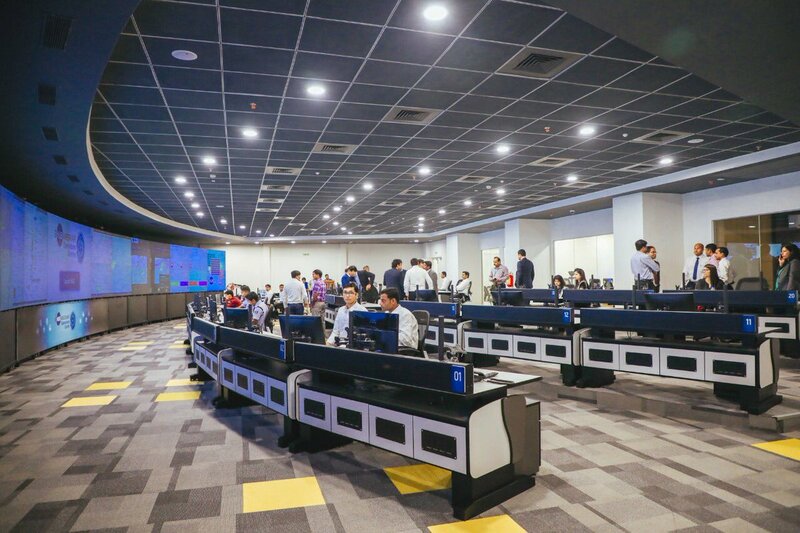 It is a first-of-its-kind centralized command and control centre which will monitor, operate, and control existing services of the city.